This is an authoritative and practical guide to collecting, analysing and managing data, to enable managers and companies to develop successful business strategies. Data has become a dominant factor in today’s business environment. 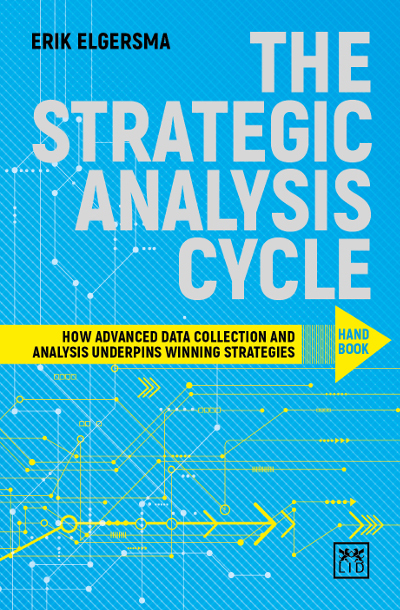 This book, written by a leading practitioner, explains the underpinning nature of data for a company’s business strategy. The book begins with data collection: getting data is no big deal; getting the right data to win in the market is. It moves on to data analysis: turning data into actionable intelligence is what drives and determines competitive advantage. And, finally, managing data: how to organise your data collection and analysis to create winning strategies. This is a definitive book about one of the most important topics in today’s digital and data-driven economy.